With so many scams out there, it's difficult for some people to believe they really have won anything. 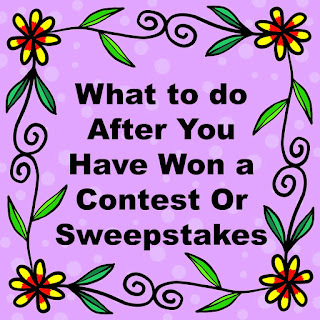 When I won my first sweepstakes, I had an attorney friend of mine look over the paperwork and I asked questions such as, "How long is the sales presentation I will have to sit through during the trip?" (Answer, you don't have to sit through one on a real win, you won't be asked to buy anything, and no money will be requested of you to claim the trip.) One exception is occasionally if a trip is overseas, especially Mexico, there are sometimes airport fees, but they are reasonable, under $100 a person. So how do you know you really won? Well, think about if you entered. If you can't remember, don't be bashful and ask the person who called all kinds of questions. They shouldn't hesitate to tell you information if you really did win from a reputable company. If you are still in doubt, you could get their name, e-mail, and phone number with extension, and tell them you want to make sure it isn't a scam. Trust me, if you really win something the company will understand your hesitancy and will give you this information. The only time you will win something you didn't enter is if your spouse entered you, or if you were lucky enough to win something connected to your shopper's loyalty card. Those are very rare rare to win without a concentrated effort. At this point, don't give the caller any information unless you are sure it is real. If it is an e-mail you have received, do a google search on it and see what the Internet turns up, including a search for the phone number contained within the e-mail. Be aware that to accept a prize of over $600 you will have to give your social security number. You technically have to pay taxes on every prize you win, but I doubt everyone who won free fries in McDonald's Monopoly claimed that as income on their taxes. Think about the tax liability this win will have for you. If you won a trip valued at $100,000, what would that much additional income mean for you come April 15 (and July 15, October 15, January 15 as with a win that large you might want to pay quarterly income that year.) Could you even afford the taxes? Likely with a smaller win of $5,000 you could certainly budget that into your year and have a wonderful vacation. Of course, if you win cash, there's no reason not to accept it because of taxes, just take the income tax right off the top by paying estimated taxes. Please talk to a tax advisor immediately if you have questions. Also, be aware this is Uncle Sam's requirements, not the sponsor's rule. I know someone who won a wonderful vacation but tells everyone that the sponsor expected them to pay taxes. I tried to explain that the sponsor gave the trip free and clear, but is was the U.S. government who requires the taxes. Still, she held contempt for the sponsor when in reality they GAVE her an amazing trip. After you receive the prize, it would be great if you could thank the sponsor in some manner. I tweeted to a company when I won some markers in an Amazon Giveaway, and they replied and thanked me for thanking them saying that none of their other winners had let them know. A photo of yourself with the win is great to share on the company's Facebook page. They love to hear a thank you. And wouldn't you normally thank someone if they gave you a gift? The funniest story that has ever happened to me is I sent a nice thank you to a company, and someone who didn't know anything about the contest wrote me back and said I hadn't won anything -- even though the check had already cleared and I had set some cash back for taxes and paid on my student loan with the extra. Finally, don't be rude. If you won a trip, don't wear a t-shirt of a competitor, especially if you interact with the sponsor. 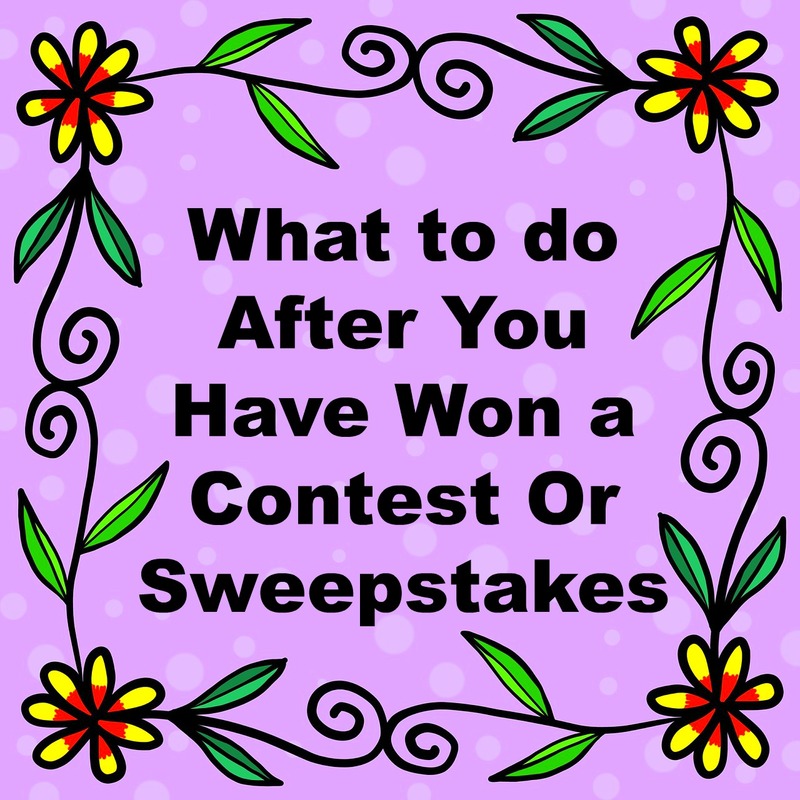 If you are with a sponsor, don't talk about how many things you have won with other people who enter sweepstakes. 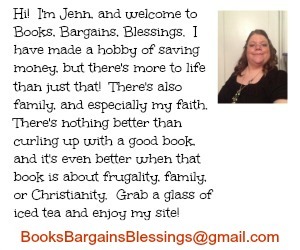 I remember a trip I was on, I met some of my online sweepstakes friends. We were chatting about different prizes and such when a representative of the company made their way over to our table. Our conversation quickly changed so she wouldn't hear us discussing sweepstakes, and we started raving about how much fun we were having, how neat the entertainment was etc. Believe me, it's easy to talk about the great things the company did for you because they usually go out of their way to make a win a great experience for you. I can't thank you enough for posting your experiences with winning. It will help me to know what to expect and what they expect of me too.